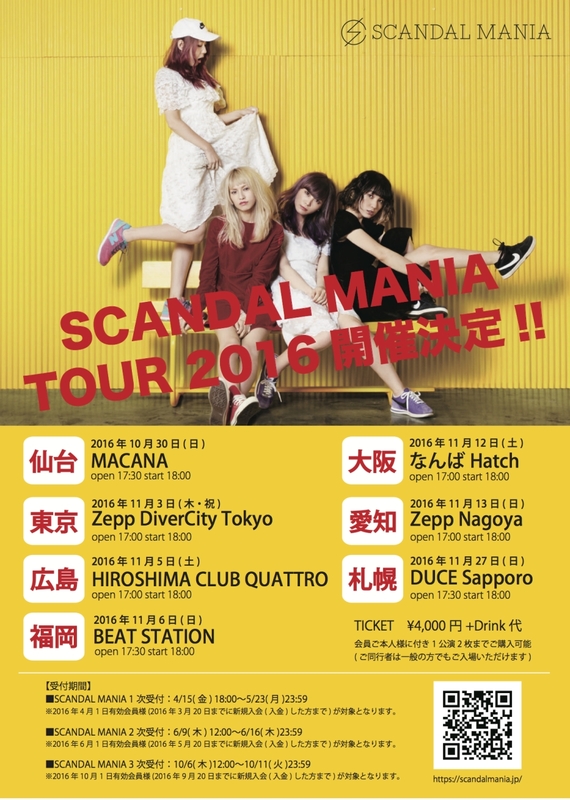 SCANDAL will be holding a seven-stop tour for their fan club members only called "SCANDAL MANIA TOUR 2016" from the end of October. ※For those who have joined by 2016/04/01. I had applied at the lottery for 3 cities and 5 tickets and I was hoping (one part of me) not to win. This morning I have checked the results and saw I won all tickets. How crazy, now we are going to Tokyo, Hiroshima and Fukuoka. This will be my first Mania concerts. Big thanks to ariadne32391 who already have paid the tickets. They are now her hostages and I have to do what she is demanding. HAHA just joking! We will have fun at the live houses for sure. I, err... won a ticket for Sapporo. I am now working on to get a friend to help me out with the payment of the ticket at the nearest konbini. I thought I could pay for it nearer to the show, but deadline's 2100 hrs this Sat! 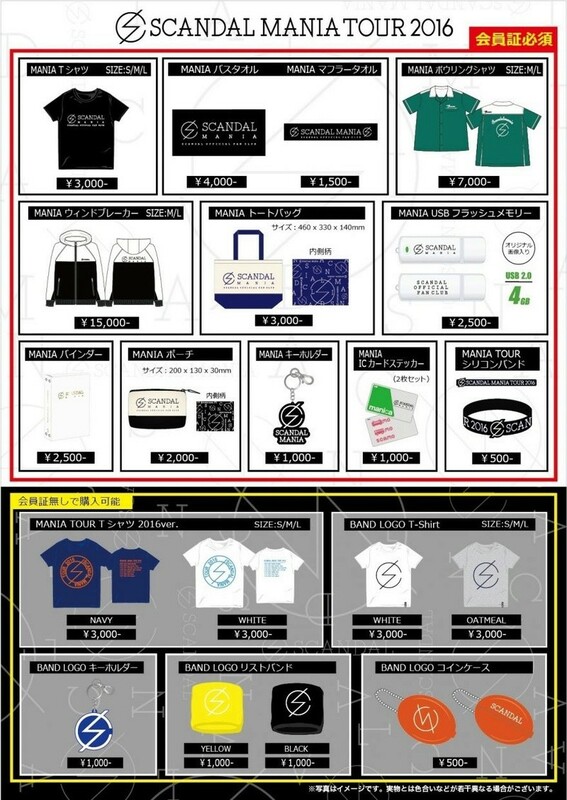 Goods for the Mania Tour 2016 will be available from Feedback store from the 29th of October. Top half in red requires Mania ID, bottom half (black background) does not. 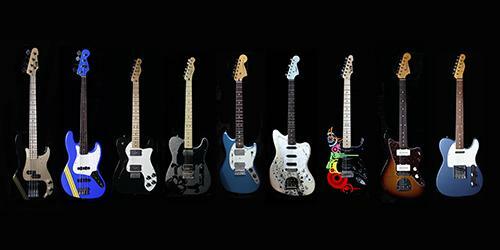 ・Online…Please check the delivery postage from the following URL. ※The dates are the same for all locations (venues, SHOP, online). It will be delivered between 12/25 (Sun. )～27 (Tue.). 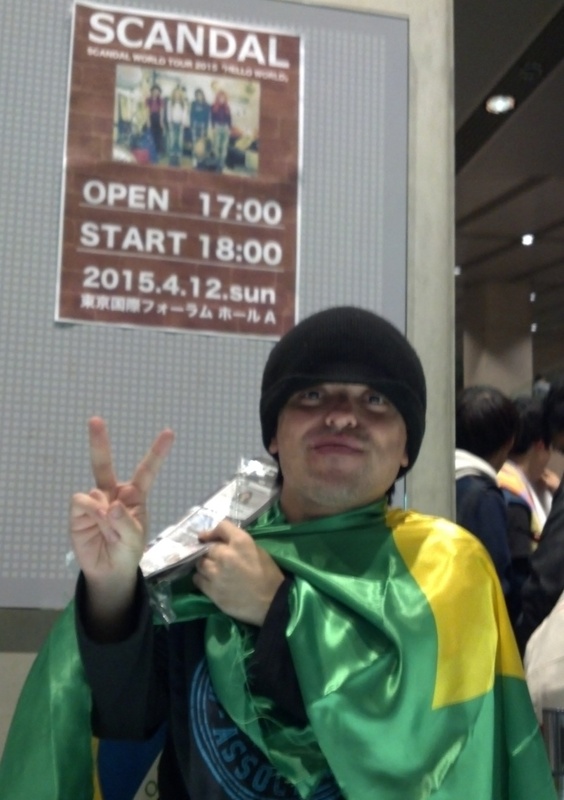 Mania Tour First day at Sendai MACANA, Thank you for those of you who came. Did you enjoy? 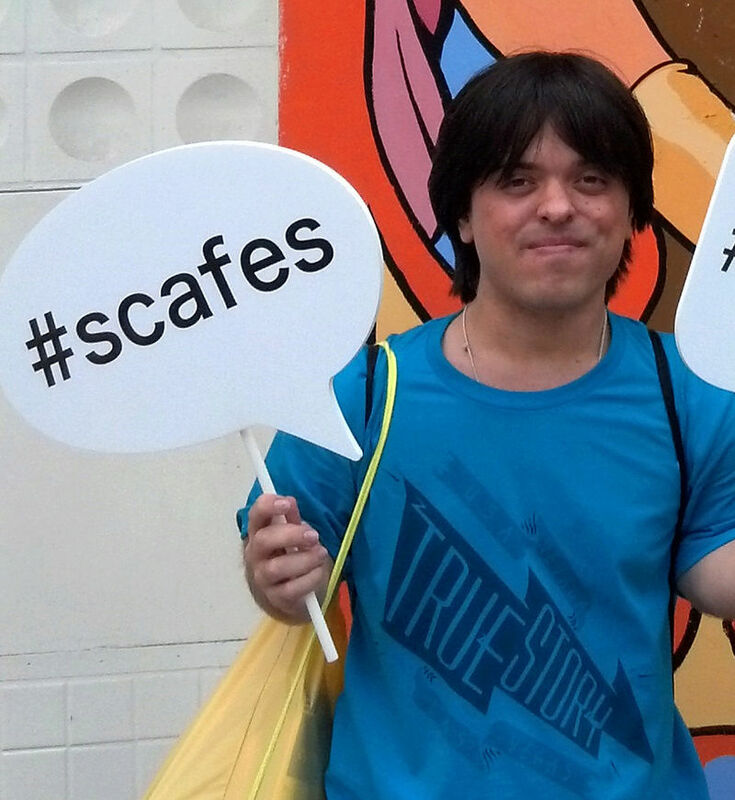 We would like to keep it fresh feeling for everyone, so please keep the set list a secret until the last show. For this tour's costume and goods on sale, its the bowling shirts. You can all match us. Set list Whoever fabricated that "set list" completely made it up themselves lol. 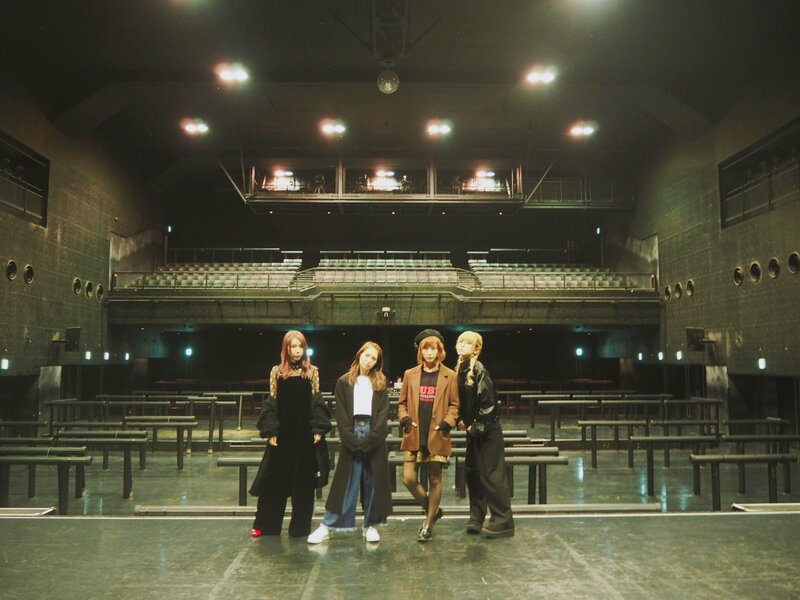 TOMOMI: "Opening day of our fan club tour! All right, time to eat a beef tongue bento "
Everyone who came out to MANIA TOUR opening day at Sendai MACANA, thanks so much! Did you have fun? We want everyone to savor the mood from the first day, so please keep the set list and content a secret until the final day Our outfits on this tour are the bowling shirts we have for sale By all means, match with us, okay!" RINA: "Opening day of our fan club tour! Everyone in Sendai, thanks Did you have fun? Keep the content a secret, okay〜☝︎"
MAMI: "I made my ponytail fluffy today〜"
Hmm, didn't they did the "keep setlist a secret" thing before? I forgot which tour. Star~world96® wrote: Hmm, didn't they did the "keep setlist a secret" thing before? I forgot which tour. Yes, they do that for their fan club tours. I learned they also play a song by another artist they previously recorded a cover version. Maybe the source is mistaken. Love the bowling shirts. This may be my favorite overall look for them since the school uniform days. Totally agree with you, the bowling shirts are great! Love to go out for a night of bowling with them! 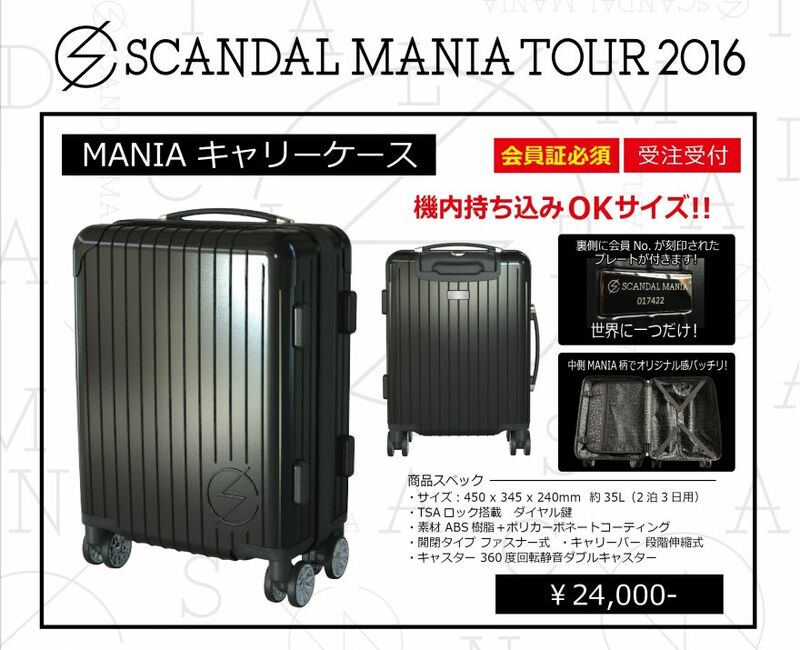 Mania Tokyo performance was today, I went so now its kind of obvious now why Scandal wanted it to be spoiler free. I will just talk about some of the MC points, as I'm sure the official playlist will come later. Some of the key points from the MC. For the song "GIRLism" they mentioned that they used to keep pronoucing "avocado" as "avogado" back in the days and if people had noticed this. Timo says avocado was in the lyrics because she liked eating avocado back then. Haruna says she no longer makes this mistake and Timo chimes in and says she still sings "avogado"
Haruna says we should check the CD to see if they sang "avogado"
For the song EVERYBODY SAY YEAH it was initially EVERYBODY SAY "YAY". But the lyric was "corrected" later by the lyricist. The main set list finished in about an hour, Scandal came on stage for encore. For encore they came on stage in the dark, they had traded places and started to play Scandal Baby. Everyone can probably guess who was who. 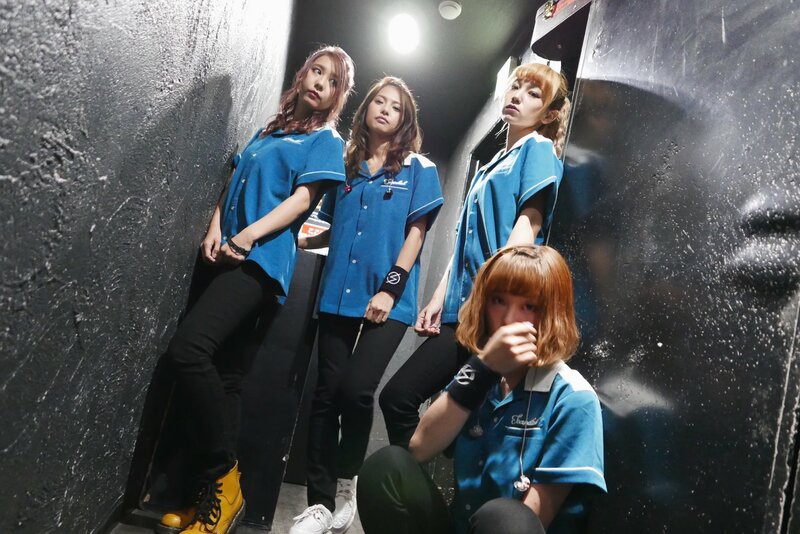 Rina Vocal, Mami Drums, Haruna Bass, Haruna Guitar. 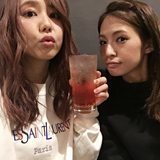 Haruna talks about the best albumn and the 2nd track Koe, Haruna mentions how she likes Mami's voice and hope we all like it too. Rina mentions that during the European tour rehearsal, she had ask the other how to play the guitar and she got serious enough to play, in particular during Barcelona. Which is why they managed to trade places and wanted to play Scandal Baby for us today. So they said they had some time to chat. Tomomi mentions that they shot the Dobondobon video in Shibuya the other day. Haruna says it will be on the DVD/Blu-ray of Video action 2. The band Girlfriend also watch from the 2nd floor of Zepp today. RINA: "Fan club tour performance ＃2 at Zepp DiverCity Tokyo! It was super hotーーーーーーーーーー Thanks✌ Keep the content a secret still"
TOMOMI: "Thanks, Zepp DiverCity Tokyooooooo!!!" TOMOMI: "I was euphoric because today I wore the shoes I bought in Milan "
wildthing wrote: For the song "GIRLism" they mentioned that they used to keep pronoucing "avocado" as "avogado" back in the days and if people had noticed this. haha I noticed this when I first heard the song. They do in fact say "avogado" on the CD (it's written as アボガド in the lyrics too) as well as on the TEMPTATION BOX Tour DVD. So awesome. I hope they do this again at future shows. Lol, I was wondering why that place sounded familiar, and then I relised I went past the place when I was hanging out in Odaiba - I had actually gone to visit the VERY cool Toyota Tech Show that they have on, literally not far from there. Divercity Tokyo Plaza is awesome, I recommend anyone who's into Malls, fashion and food to check it out. mio_akiyama wrote: Lol, I was wondering why that place sounded familiar, and then I relised I went past the place when I was hanging out in Odaiba - I had actually gone to visit the VERY cool Toyota Tech Show that they have on, literally not far from there. Divercity Tokyo Plaza is awesome, I recommend anyone who's into Malls, fashion and food to check it out. Zepp Tokyo is the one near Toyota/Ferris Wheel. Zepp DiverCity is the one near the Gundam statue. The biggest secret regarding SCANDAL MANIA TOUR 2016 was that the members all switched positions (à la this previously posted video) to play "SCANDAL BABY"! TOMOMI: "Hiroshima, thanks! I really do love Hiroshima's CLUB QUATTROーーーー. This 'nonbiri' (laidback) necklace that a fan gave me is adorable"
Hiroshima MANIA members are on fire!!!!" We were very happy to be able to play a live today on the day of the Carp championship parade! Let's get even closer on our 47 prefecture tour next year! The content is still a secret Tomorrow is Fukuoka〜!" Our first time at BEAT STATION in 6 years! 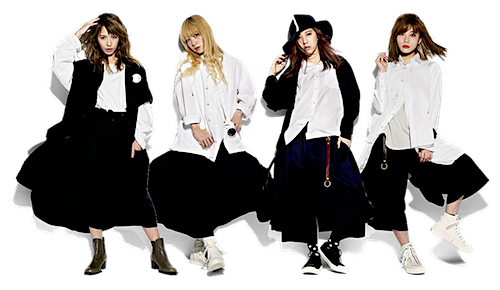 RINA: "Fukuoka MANIA members, thanks♡ Love"
TOMOMI: "Thanks, Namba Hatch "
RINA: "Osaka MANIA members, thanks! Namba Hatch was shaking✌ Fan club tours are the best!" 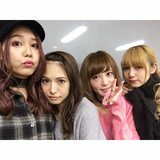 TOMOMI: "Thanks, Zepp Nagoya "
RINA: "Fan club tour performance #6 at Zepp Nagoyaーーーーーー✌ Thanks!" RINA: "Our fan club tour is complete! Sapporo too was so much fun; thanks✌ We performed many maniacal songs we haven't played recently, and we also switched parts. We love everyone in MANIA "
MAMI: "We ate ikura ＜ Yay "
This sound really interesting, will look if anyone posted a video of there performance. Zaraki11 wrote: will look if anyone posted a video of there performance. You're absolutely not going to find any fan-taken ones. Pictures or videos are never allowed at concerts in Japan, and people always follow that rule.